We were immediately impressed by the Truffle Cheese Fries, and these were undoubtedly the highlight of our meal. Topped with a generous helping fragrant black pepper mushroom sauce, the rich and creamy sauce was bold and full of flavour, carrying an excitable level of spice. This was of course accompanied by plenty of gooey melted cheese and aromatic truffle. Underneath it all sat a bed of fresh, lightly battered fat chips that offered up a great crunch and a soft fluffy inner. Seriously the perfect vehicle for that divine pepper mushroom sauce. Big Blue was not too dissimilar, however the blue cheese sauce was just delicious. We found pungent sensation enjoyable at first, though felt a tad more muted as we progressed through. 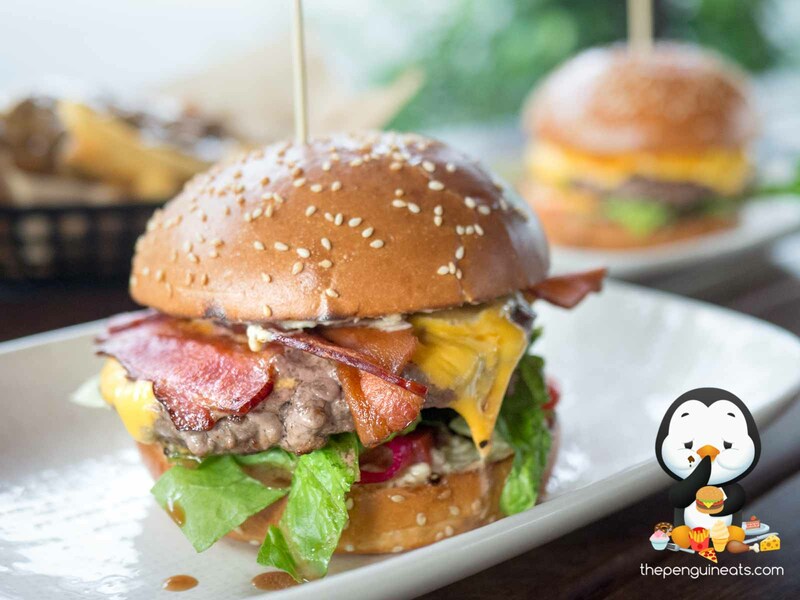 However, the same foundations made for a delicious burger bite after bite, thanks to the thin, crisp bacon, juicy beef patty and fresh tomato and lettuce. 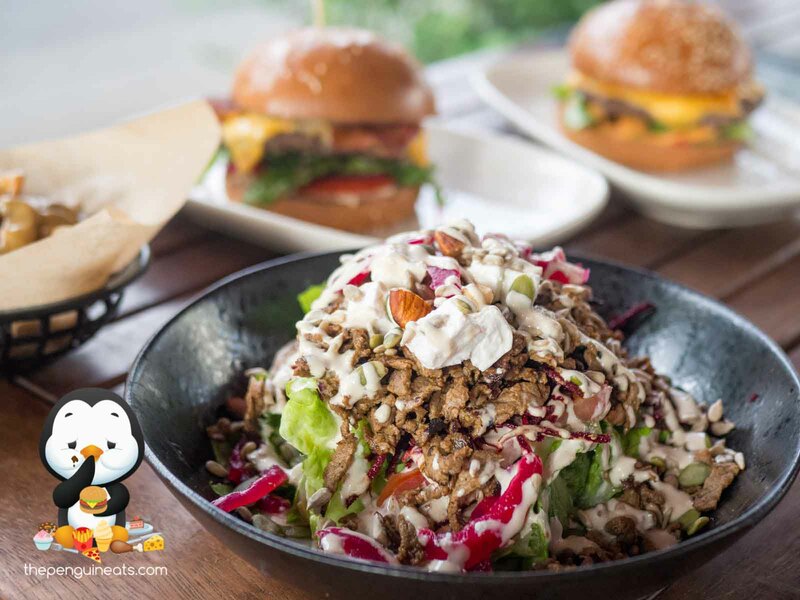 The Beef Shawarma Salad felt a tad out of place in a burger joint, but given the owners come from a Middle-Eastern background, they certainly nailed the flavours of this colourful salad. The crisp lettuce and tomatoes were well accompanied by plenty of shredded beetroot and pickled onions, offering up an earthy sensation and an excellent tang. This was held together by creamy chunks of feta and lightly dressed with a French and Tahini dressing that was refreshing and light. Our only gripe with this salad though would be the beef itself, which was a tad tougher and more coarse than expected. 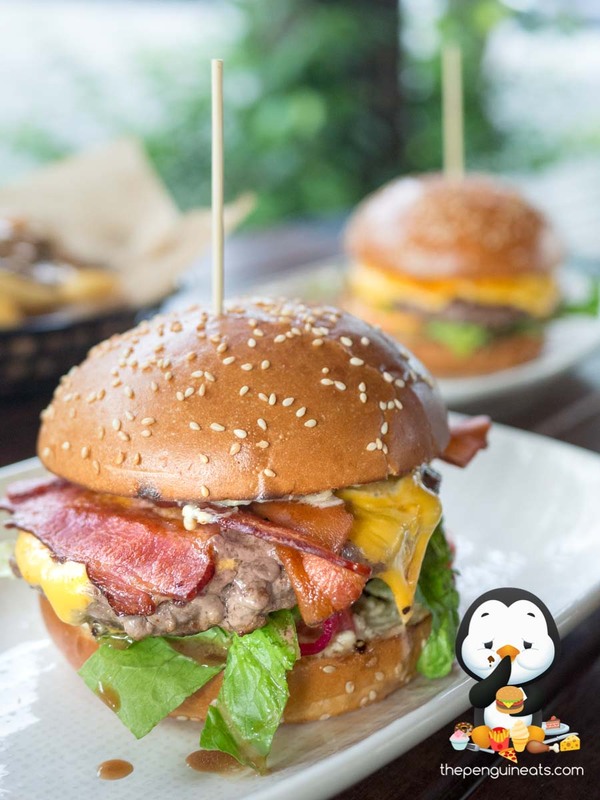 Ziggy’s has been on our radar ever since their very first opening in Balaclava. 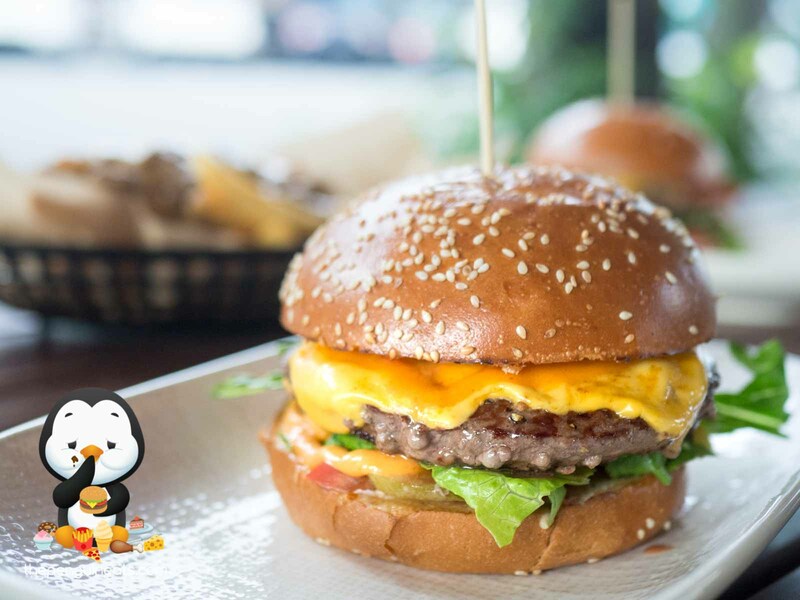 Having now expanded to South Melbourne, we are glad to have finally paid a visit to this buzzing new burger joint and sampled some tasty burgers and amazing fries. Just the perfectly sized cheat meal! 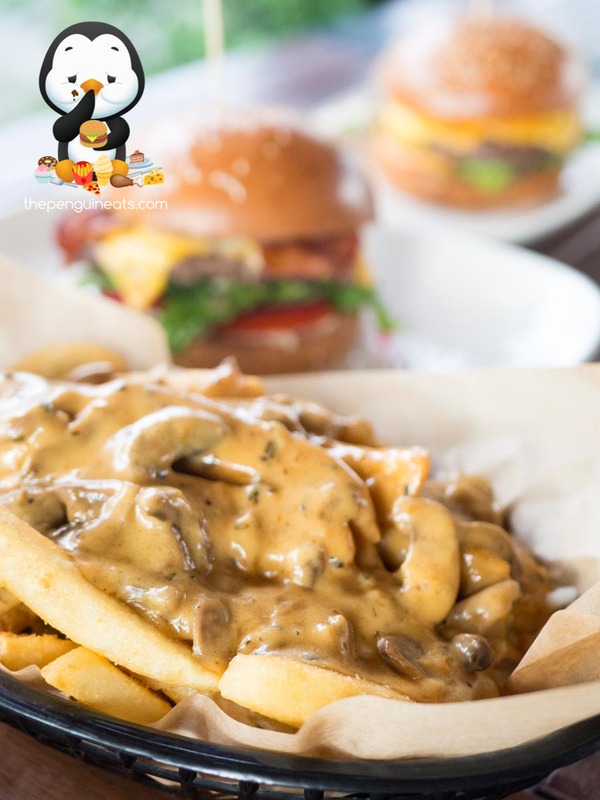 We will most definitely be back for more of those Truffle Cheese Fries! 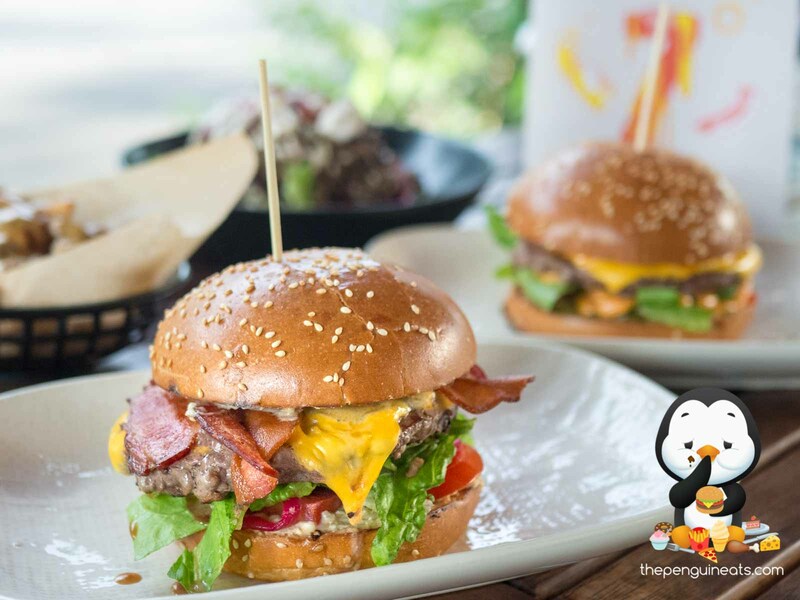 Penguineats would like to thank Ziggy’s for inviting us.